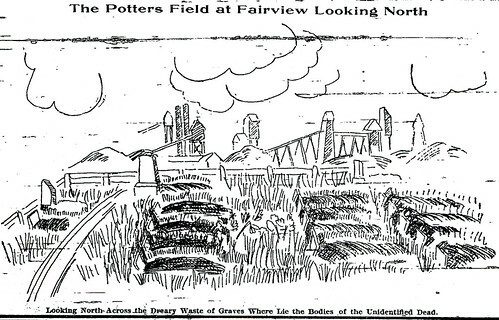 Is there any list of those persons buried in potter’s field? Family stories from my dad said his grandfather, Andrew Clinton Dake was buried in potters field near Joplin, Mo. I figure it must have been between 1890 and 1895 but could be as late as 1900. We’re not aware of any lists. You can contact the Jasper County Records Center located in Carthage, Missouri and see if they might know. I’m looking for any information on The House of Potter Poultry Farms and Hatcheries. They had stores in Joplin and Carthage as well others in Kansas, NW Arkansas and NE Oklahoma that sold poultry items and chicks. I am mainly interested in the Joplin store and where it was located and any other information.